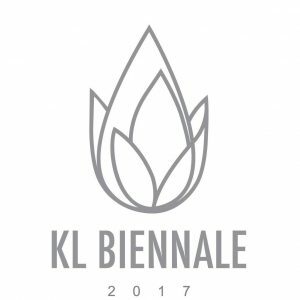 Kuala Lumpur Biennial (KL Biennale) is a mega-scale international contemporary art programme organised by the National Arts Gallery of Malaysia. To expand the collaborative network of National Arts Gallery in ensuring the development of contemporary arts industry and to promote local contemporary arts at international level. To foster the identity and profile of Malaysia and to position Kuala Lumpur as one of the must visit city in the global art map. To position Malaysia as one of the Asian countries that is persistent in developing a competitive creative economic sector globally. To nurture the positive values of Malaysian culture and to instil love and compassion in building a harmonious society.